Become a partner in healing the whole person. 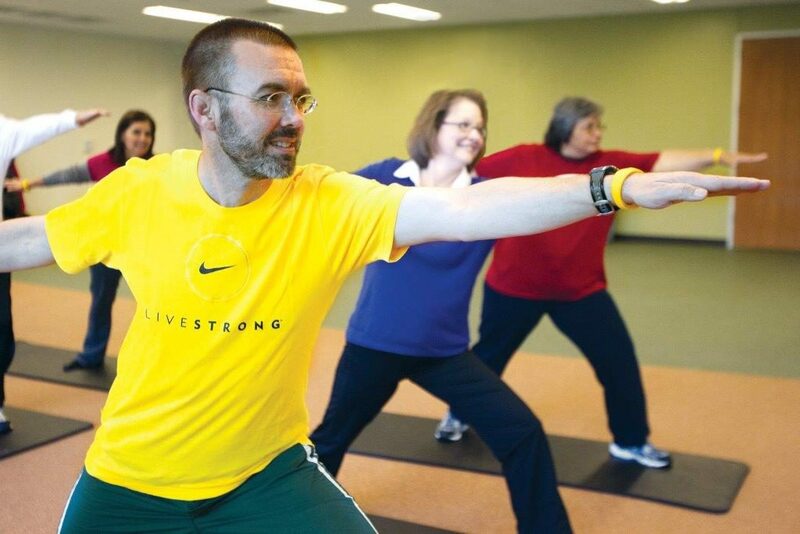 LIVESTRONG® at the YMCA is an evidence-based program that helps adult cancer survivors reclaim their health and well-being following a cancer diagnosis. At the Y, our vision is to create a welcoming and supportive community is which survivors can improve quality of life during cancer treatment and beyond. Through this program, we will strive to provide participants the opportunity to increase their knowledge and strength so they are able to practice a healthy lifestyle. Cancer takes a tremendous physical and emotional toll on those affected AND their families. 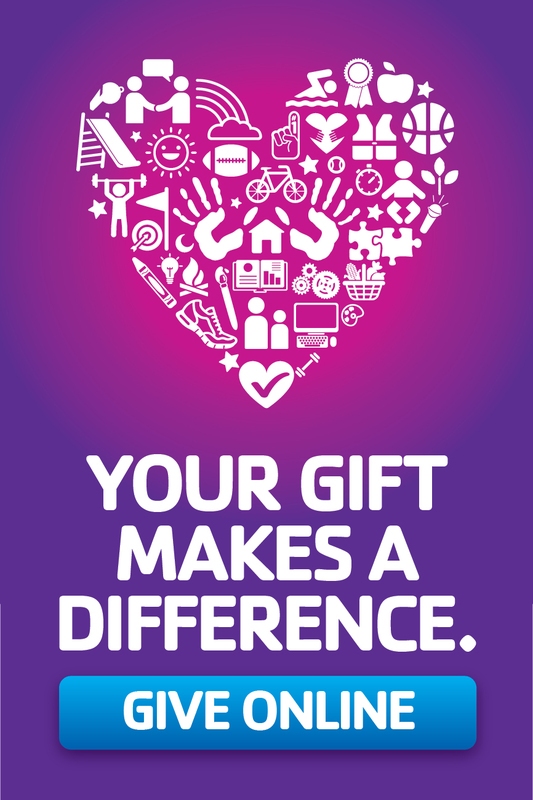 Your donation will not only help cancer survivors reclaim their health but will also ensure their family can be an important part of their recovery. 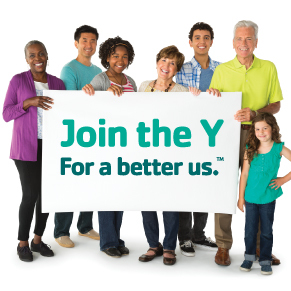 Funding will also help the Y meaningfully resource the facility and space, as well as train staff, in order to best serve the needs of the participants in the program.